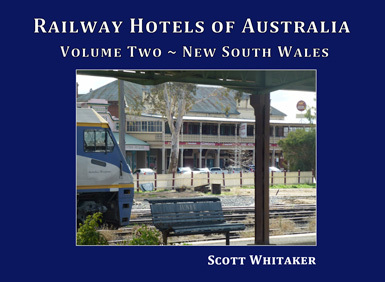 Scott Whitaker grew up in Melbourne in the 1960s and 1970s before being transferred to Queensland with his employer Airservices, then Department of Aviation. After working in Air Traffic Control for over 30 years, he retired a few years ago. Scott returned to Melbourne but has recently returned to QLD to soak up the sunshine at Bowen (northern region of the Whitsundays). He has two adult children. 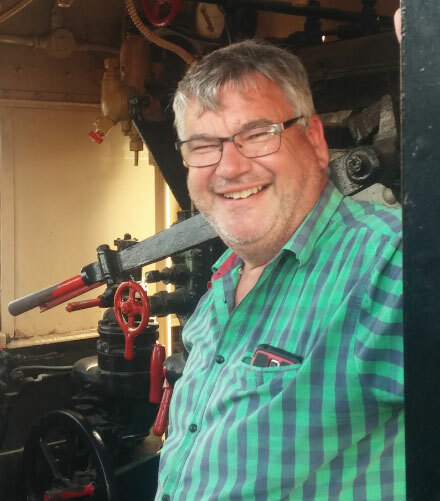 His interests include railways, probably kindled by the stories told by his grandfather who was a locomotive fireman on steam engines during the Second World War, Australian history and travel. 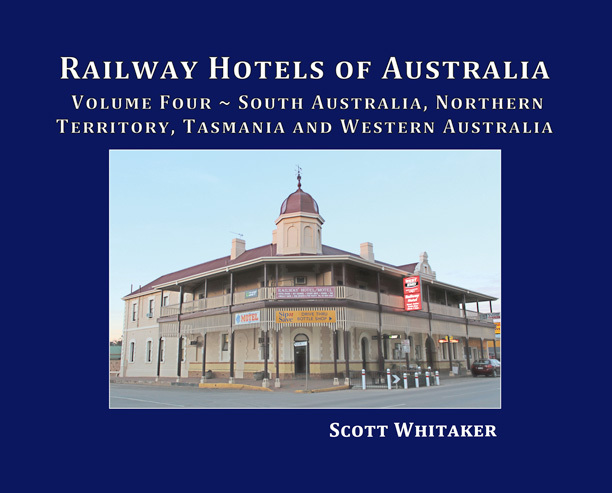 It is these interests that Scott collectively seized upon at retirement as he entered the world of authorship, travelling around Australia, to explore the history of the Railway Hotels of Australia. 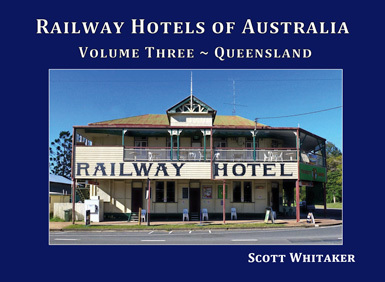 The final chapter in Scott Whitaker’s four-volume study of every Railway Hotel that trades or once traded in Australia. 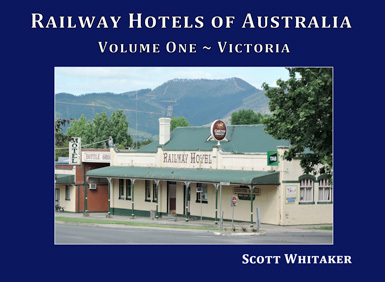 Are you interested in interviewing Scott, or Scott giving a presentation on the history of Railway Hotels in Australia? Scott will be touring the country during 2019, focusing on the regions of Tasmania, South Australia, Northern Territory and Western Australia. Author talks are provided at no charge, so contact Scott if you are interested in him giving a your venue.